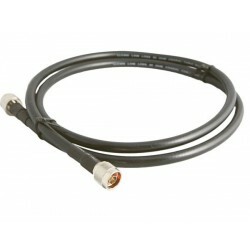 W-DMX CABLES & ADAPTERS - CATEGORY 4 Il y a 20 produits. 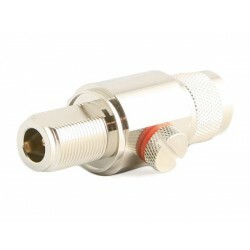 The W-DMX Antenna Splitter is a 2 way splitter, or a 2 way combiner.It can be used to combine the antenna signals from two different antennas, or to split a signal from a transmitter out to two separate antennas.It can also be used to divide the radio signal from a single antenna to multiple receivers.Consult Wireless Solution for further details. N male - N female. Requires earth ground. 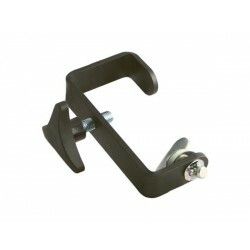 Recommended for outdoor installation. Used to put outdoor antenna directly on an outdoor box. Used to connect 2 outdoor cables together for extension.